Hurry, hurry. Rush, rush. My life feels like it goes 100mph. 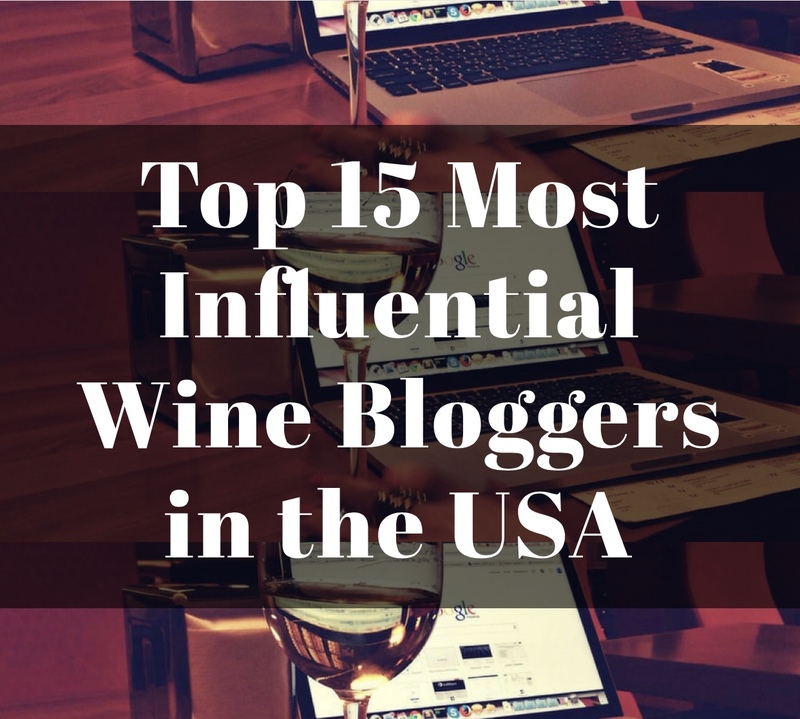 As a freelance wine writer, wife, mother, daughter, and friend I am constantly on the move. 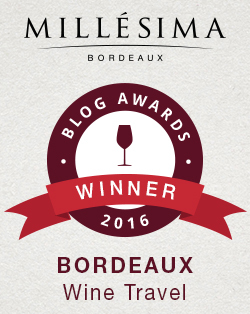 My family keeps me crazy busy and even the blessing of writing about wine, food, travel, and music leads to a harried pace. Of course as a modern woman I want to do it all with style and flair! For many summer means a slower pace but with a house of teens that never seems to happen. I look forward to back to school each year to get back into a routine but it seems the school year pace even further quickens. My life is simply too busy. Do you feel constantly rushed, pulled from one thing to another, never completely present for your life? There may be an answer for both of us. Slow down long enough to appreciate the blessings of the land while enjoying local food and wine with friends, family and community. And that’s where we began. The wine making process is slow and deliberate, requiring intentionality and patience. Wine enjoyment is supposed to be the same. Wine is not gulped, it is swirled, sniffed and savored. 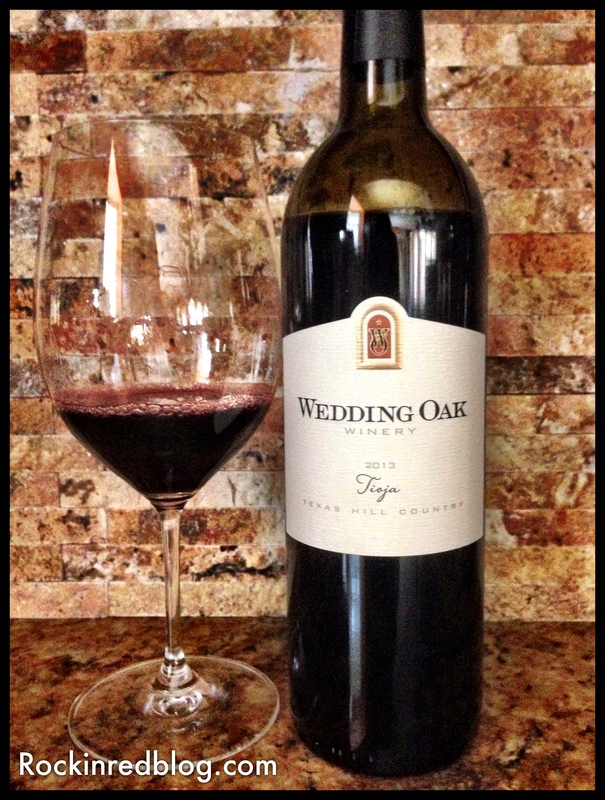 So grab a glass and journey with me into the Texas Hill Country as we sip and savor Wedding Oak Wines. 2014 Bridal Veil Texas High Plains: This wine was crafted of 86% Trebbiano and 14% Vermentino. It poured a soft yellow into the glass and offered dazzling aromas and flavors of citrus, tropical fruit, white peaches and fresh cut grass. It was light and bright on the palate with a slight effervescence, creamy in texture and throughout the front and mid-palate but the acidity hits the back of the mouth upon swallowing. A very refreshing wine perfect for porch sipping as well as light cuisine of fish, grilled chicken, pasta and appetizers. 13.5% alcohol. SRP $24. 2014 Viognier Texas Hill Country: This 100% Viognier poured a maze yellow into the glass and offered pronounced aromas and flavors of marzipan (doughy almond paste), followed by stone fruit and Korean melon with a touch of cedar trailing off at the back. It has a creamy texture that coats the glass and the mouth, medium body, soft acidity but good structure. A very pleasing Viognier perfect for enjoying at the end of a hot day or with grilled chicken, seafood, pork or even light Texas barbecue. 13.5% alcohol. SRP $27. 2013 Sangiovese Texas Hill Country: This wine was crafted of 75% Sangiovese, 24% Tannat and 1 % Petite Verdot; a field blend from San Saba County. This wine poured a soft garnet with violet highlights into the glass and offered a rich blend of aromas and flavors. The Sangiovese is most pronounced with red cherries, strawberries and rose petals, but the Tannat and Petite Verdot follow close behind adding a tartness to the berries along with baking spices, black tea notes, a touch of dark chocolate and lingering smoky tobacco on the back of the palate. The acidity and tannins are mild and well integrated, though as an acid lover I would have liked more of a punch in the acidity. It is a lovely medium body wine that was very pleasing all the way through the palate with a rich finish. 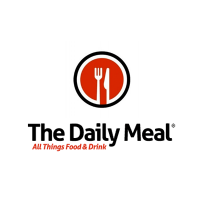 Perfect for hearty Italian food, steaks on the grill, or braised meats. Alcohol 13.4%. SRP $27. 2013 Tioja Texas Hill Country: This wine was crafted of 74% Tempranillo, 15% Tannat, and 11% Cabernet Sauvignon. This wine poured a deep ruby into the glass with equally deep aromas and flavors of black cherries, plums, cranberries and black berries, along with licorice, dried tobacco, toasted black walnuts and ground espresso beans. It was medium in body and length with rich acidity and chewy tannins. A heavy hitter perfect for steaks, Texas barbecue, beef stew, and game. 13.6% alcohol. SRP $27. 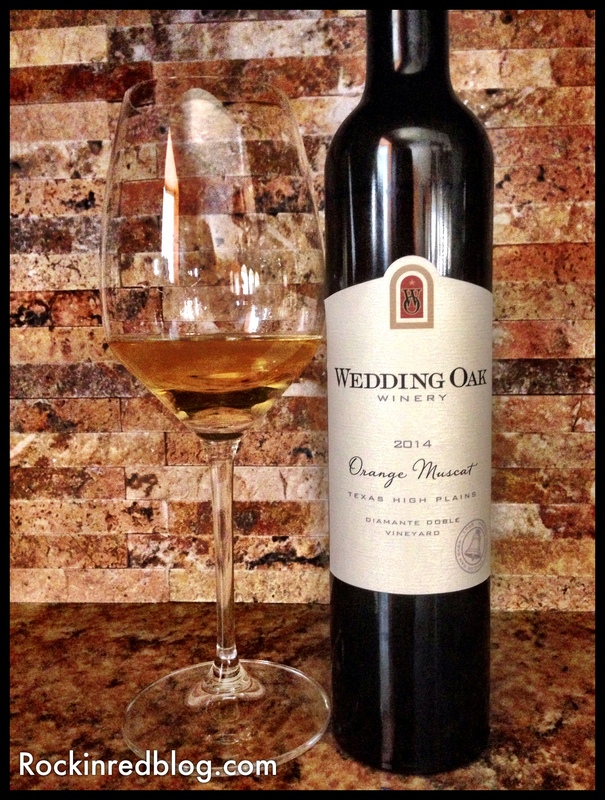 2014 Orange Muscat Texas High Plains: This wine was crafted of 100% Orange Muscat. It poured a vibrant yellow with orange highlights into the glass. The nose and palate were met with an effervescent bouquet of orange blossoms, honey suckle, Meyer lemons, marcona almonds and a touch of cedar. It was fresh and pleasing while also have a great earthiness quality. It has a mouth coating creaminess but the sweetness is well balanced, not at all overpowering. This would make a perfect dessert wine with a cheese, dried fruit and nuts board. RS 0%, alcohol 13.5%. SRP $20. All five of these wine are crafted with relaxation and enjoyment in mind and it shows through in there flavors, textures and high quality. 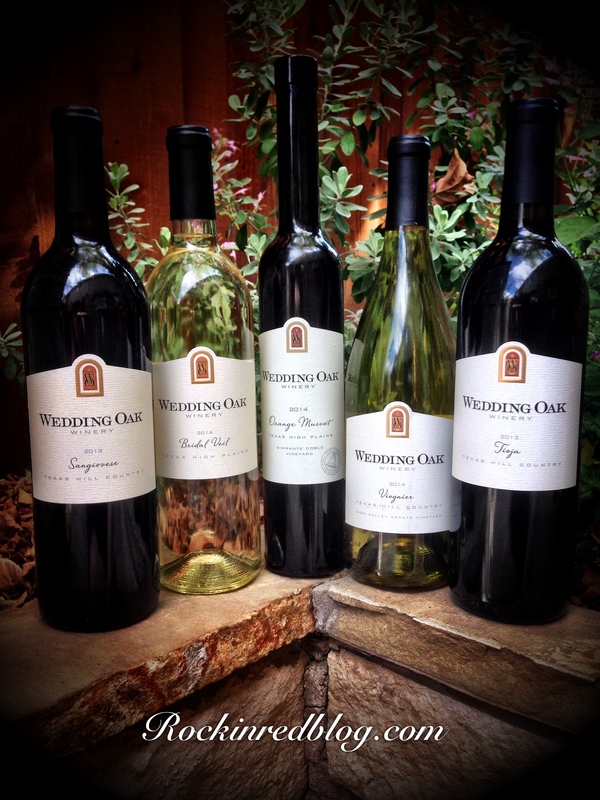 Wedding Oak Winery has started in 2010 by Mike McHenry a group of friends who wanted to bring the flourishing Texas wine industry to small town and be a part of the Renaissance of San Saba, Texas. From the Wedding Oak web site: Just as the casual beauty, friendly personalities and relaxing hospitality defines small town Texas, Wedding Oak Winery is committed to making Texas wines that celebrate our Texas terroir and wine-growing conditions. Our Texas-born winemaker artfully makes our wines with grapes grown in our own estate vineyards, as well winery-managed Texas Hill Country vineyards and Texas High Planes vineyards. We’re proud to bring you Texas wines of distinction suitable for celebrations and every-day drinking. Come on in. Slow down and sip for a while. 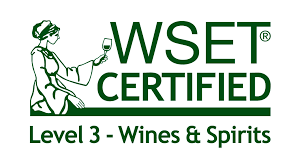 I encourage you to visit the Wedding Oak Winery web site to learn more about the winery, view their entire portfolio of wines and order some for yourself to relax, sip and savor with those you love. 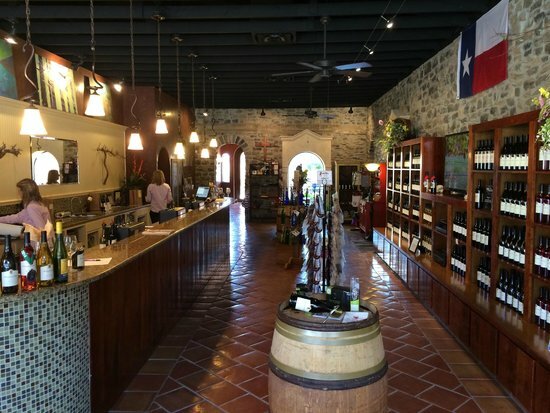 My Song Selection: Since Wedding Oak Winery is crafting enjoyable, easy going Texas wines I felt I needed to select a song that is also enjoyable and easy going to pair with these delicious wines. Wedding Oak Wines are great paired with food but each of these wine are also perfect sipping on a porch with family and friends. Enjoy a little Texas where ever live! 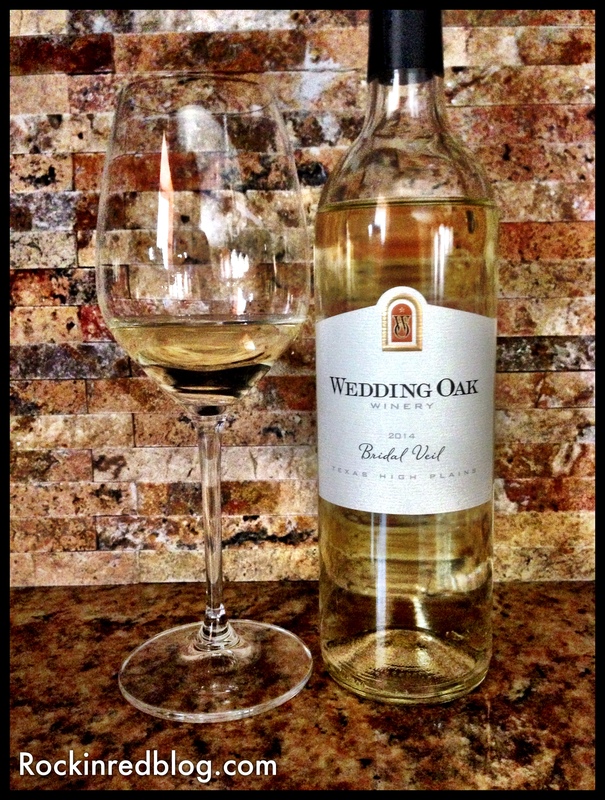 Get your own bottle of Wedding Oak Wine and let me know what song you pair with it. Cheers! These wines were shared with me as media samples, all thoughts and opinions are my own. Next “The Winds of War” Live-blogged, 9: World coming down. Where’s my wine? Lovely read once again, I can only imagine how busy you must be but you seem to enjoy it ! 🙂 Thank you for sharing this great winery with me(us) i added them to my list to visit them next year. Thank you so much! Glad you enjoyed. Cheers. Amen, mama. We need our time to unwine-d for sure ;). 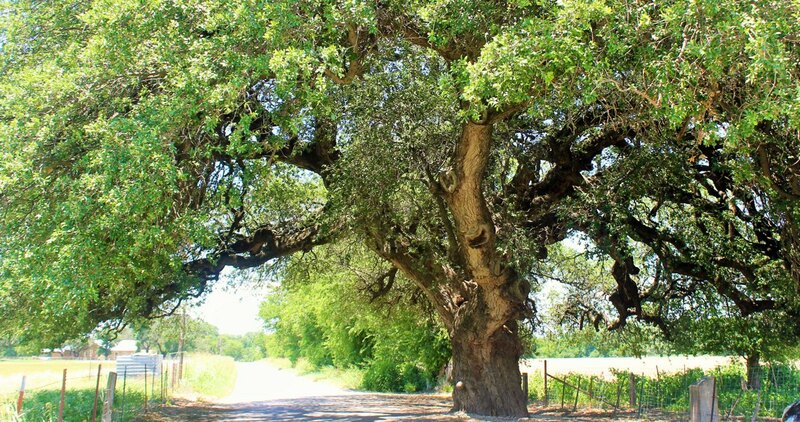 San Saba and Wedding Oak are high on my list for the next girls getaway. And who doesn’t love Lyle? Absolutely.Great girls weekend for sure. Cheers! Hey SAHMmelier, let me know when you plan to go and I’ll make sure you have some time with Penny, the winemaker. Cheers! You are so right! Cheers! Wine, like some other pleasures, is definitely best shared. Conversely, drinking alone can be a hollow experience. Our lives are so busy and so agree a glass of wine helps slow us down, you automatically slow down to sip and savor and socialize and relax. My what a busy life you have!! 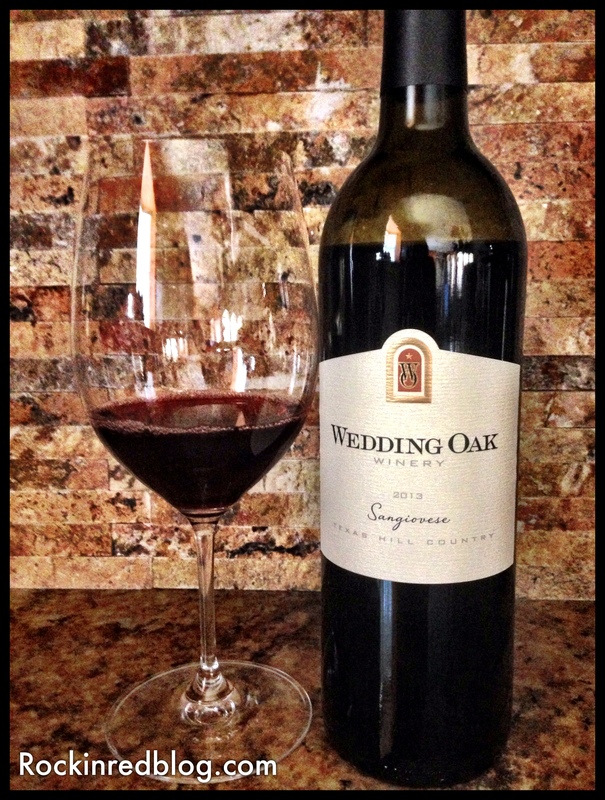 The Wedding Oak wine sounds wonderful. Thank you Suzanne. We both live busy lives. 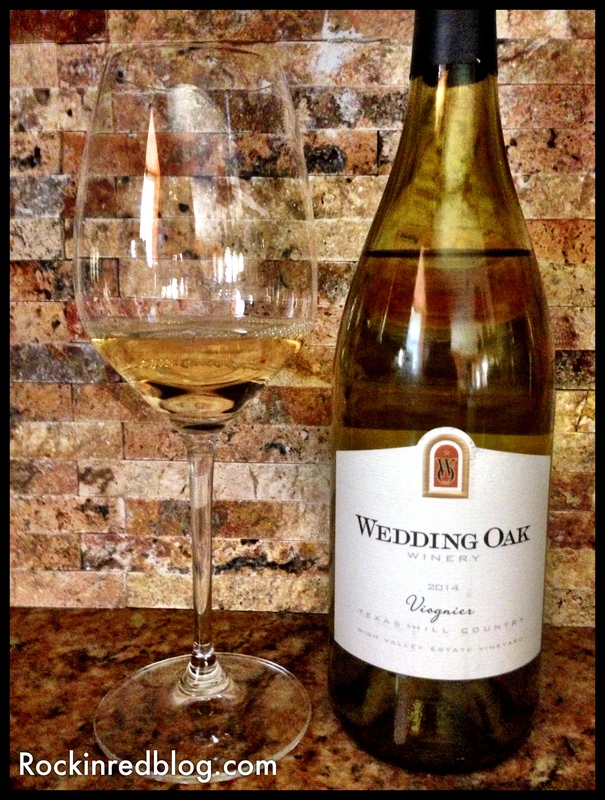 And yes the Wedding Oak wines were very enjoyable as we relaxed and sipped them with friends. Cheers! Thank you. I am happy to help support the cause. Cheers.